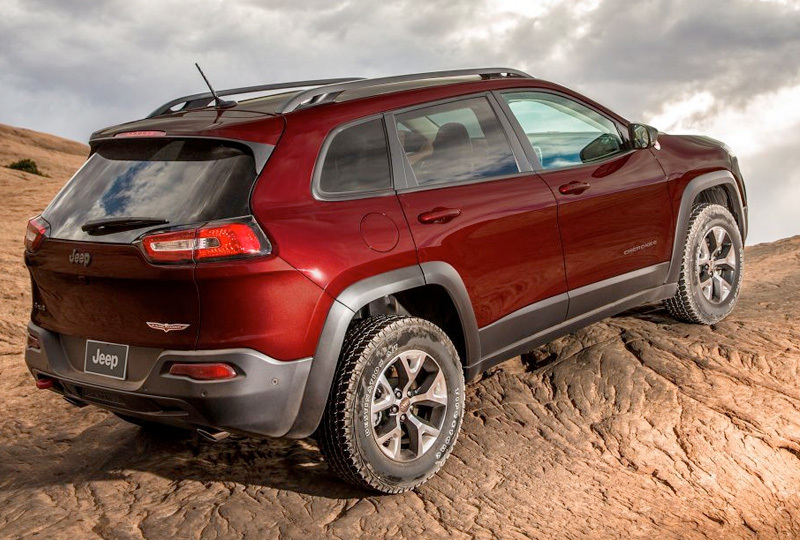 The 2018 Jeep Cherokee from Briggs Chrysler Dodge Jeep Ram in Fort Scott, KS, serving Olathe and Kansas City, is an off-road master ready for adventure. 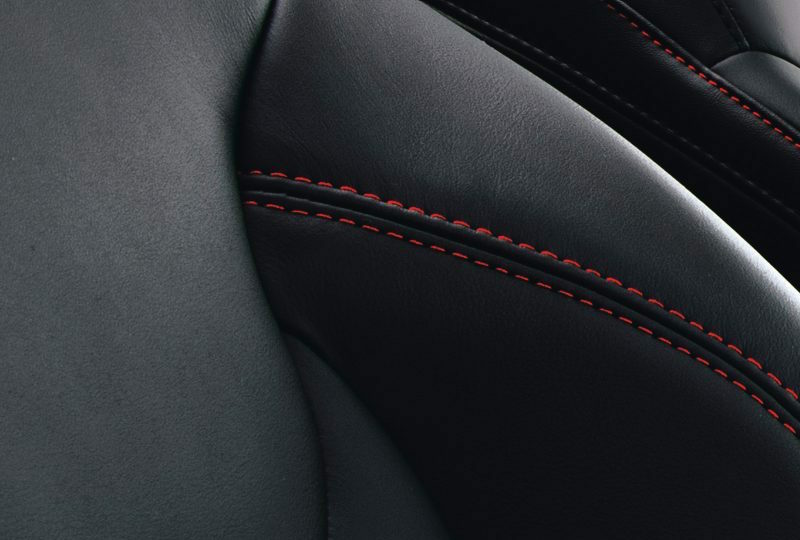 The exterior has been sculpted for maximum aerodynamic efficiency, and world-class craftsmanship can be seen in every detail. The signature seven-slot grille stands out with pride in the front, and a 2.4L MultiAir engine is ready to ignite with power. With the available Jeep Active Drive 4x4 system, you'll be able to maintain traction and control, even when driving over rough terrain. Water fording provides extra protection and the ability to trek through up to 20 inches of water without worry. 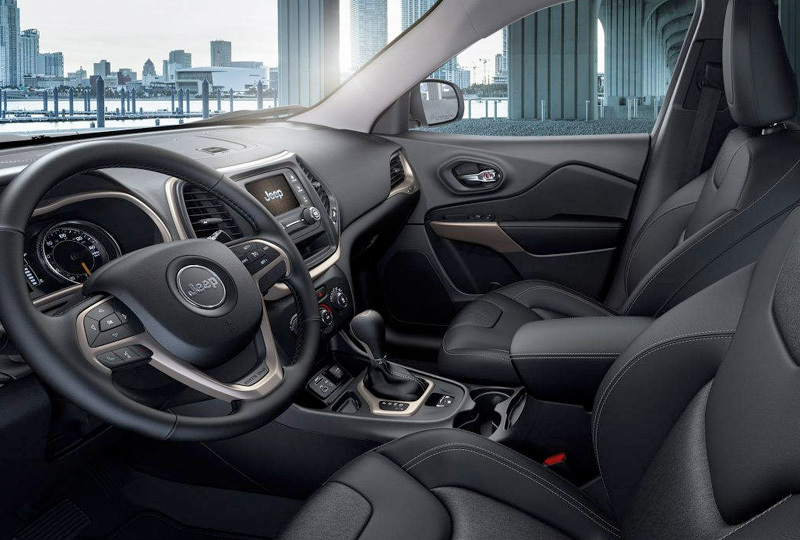 Standard amenities include keyless entry, a 60/40-split rear seat, and a standard Parkview rear backup camera. The time to buy a new Jeep is now. We have a great selection of 2018 models and unbelievable deals. Call us at 888-325-7339 to schedule your test drive, or stop by the dealership located at 1819 S Main Street, Fort Scott, KS. 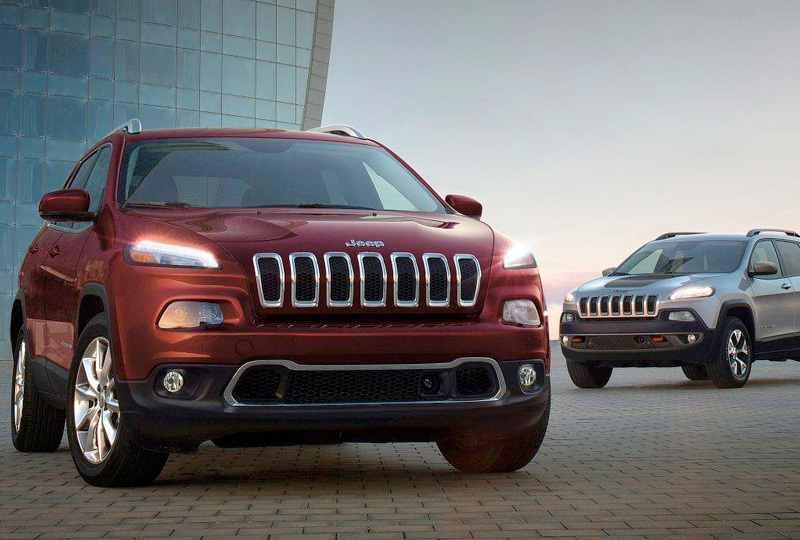 We can't wait to send you home in the new 2018 Jeep Cherokee you've always wanted!